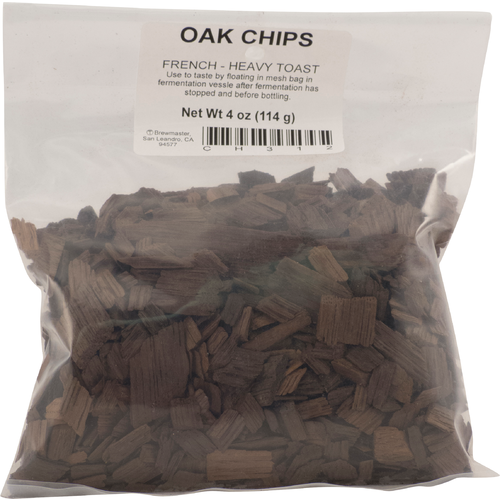 Oak chips made from seasoned French Oak, produced in the USA. Screened to remove dust and small particles. 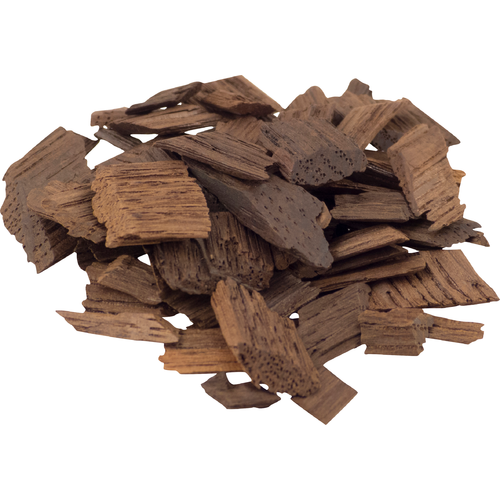 Heavy toast is stronger and more intense than medium toast, it is a different character of flavor, not just a way to get the oak flavor faster. Recommended usage is 2-4 grams per Liter of wine.